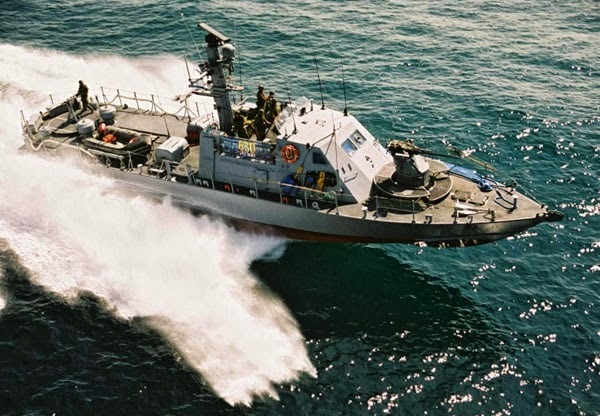 Israel’s Defense Ministry has ordered another three fast patrol craft from state-owned Israel Aircraft Industries (IAI) in an award that will expand the Israel Navy’s fleet of Super Dvora Mk3s to 13, sources here say. The latest contract, signed earlier this month, is estimated at tens of millions of shekels and follows a 2004 award for six Mk3 craft and a 2006 deal for four of the IAI-built boats. Additionally, the Israel Navy operates five Shaldag MkIII fast patrol craft by privately owned Israel Shipyards Ltd. 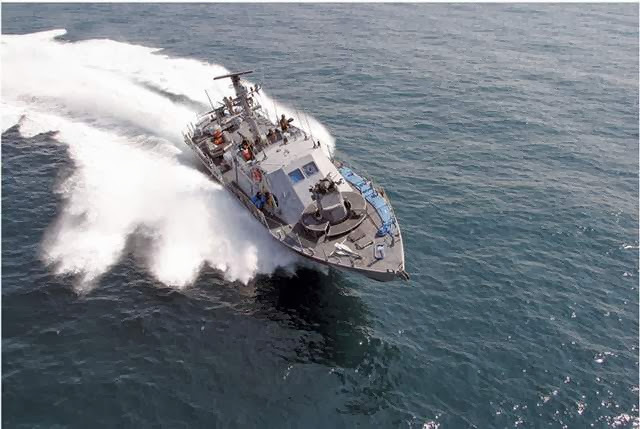 Built by the Ramta Divison of IAI, the Super Dvora Mk3s are designed for rapid and agile maneuvers beyond Israel’s territorial waters for anti-terror and anti-smuggling operations as well as defense of Israel’s exclusive economic zone. Each platform is equipped for day and night operations and is armed with the Typhoon naval weapon station built by state-owned Rafael Ltd.
“This latest contract reaffirms the Israel Navy’s confidence in the reliability and operational performance of the Super Dvora Mk3. It offers the speed, range, endurance and maneuverability that very few advanced shipyards in the world can match,” said Nitzan Shaked, managing director of IAI’s Ramta Division. Shaked, a brigadier general in the Israel Navy Reserves, said the multi-mission patrol craft can operate up to 700 miles without refueling. “These fast patrol craft amass hundreds of operational hours each month,” he added.